Rather than having students compare their results against each other have them compare the results of their personal attempts. One of the great things about STEM is that it allows for trial and error and multiple opportunities to fail forward. Remember that the most important step in the engineering process is for students to improve and retest. 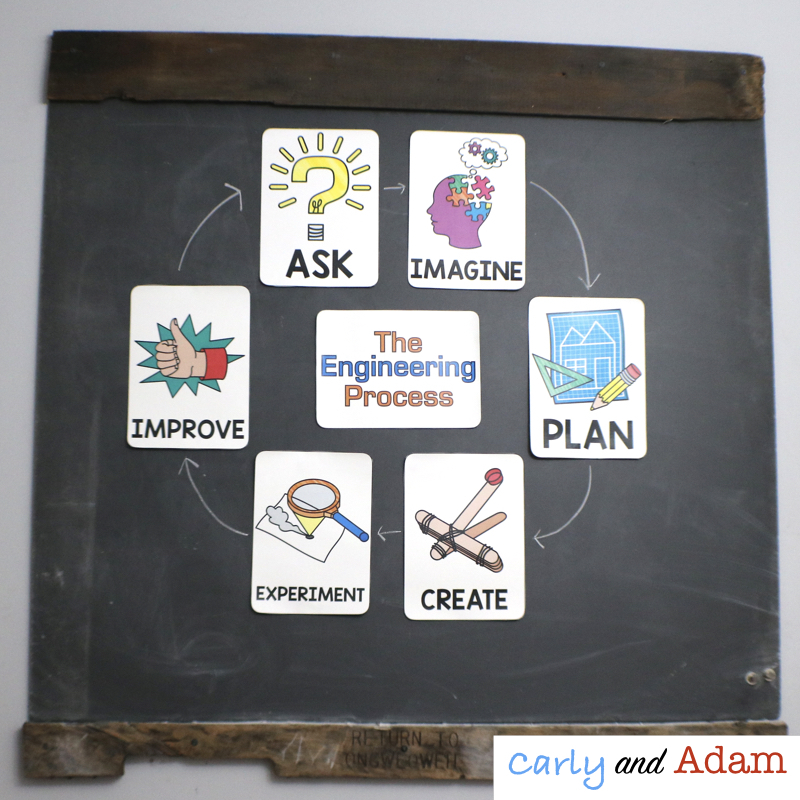 Grab your FREE engineering process posters HERE. The following are 5 ideas for team building STEM challenges that you can implement in your classroom at the beginning of the year. The longest Paper Chain STEM Activity is FREE and a fun challenge for students! Working together in groups of 2-3 students attempt to construct the longest paper chain using only 2 pieces of construction paper, scissors, and 12 inches of tape. Another fun team building STEM activity is the foil boat STEM challenge. For this STEM activity students create a boat out of aluminum foil. The boats are then placed in a tub of water and filled with as many marbles or pennies that it can hold until it sinks. This catapult STEM activity is always a big hit! For this challenge students create a catapult that can launch a pencil top eraser as far as possible. 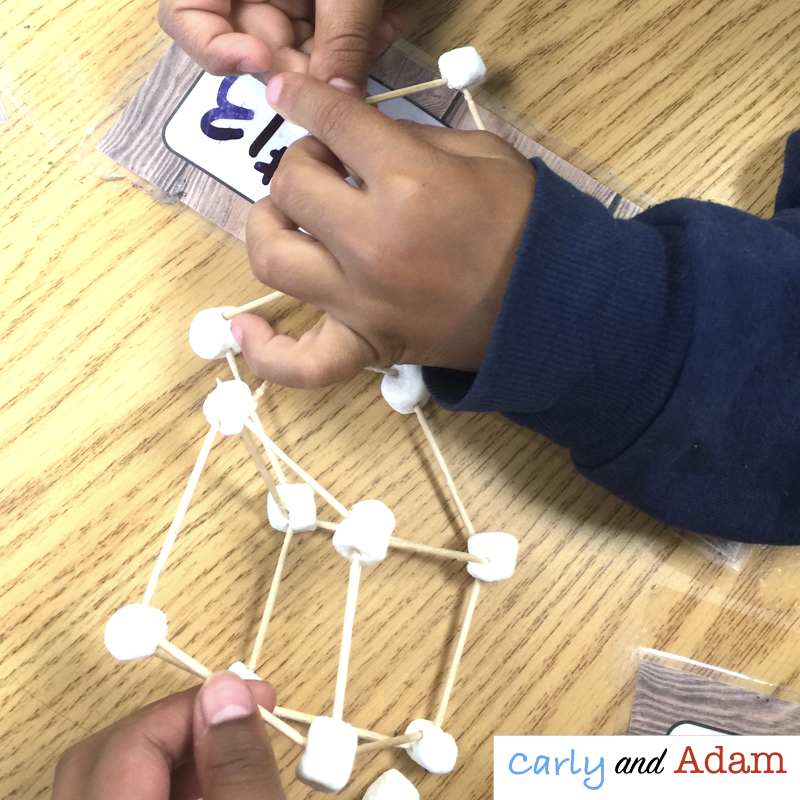 The marshmallow STEM tower is a fun and easy team building activity. With only two supplies needed it is also very easy to prep! Students work in small groups to build the tallest tower out of marshmallows and toothpicks. Another fun team building STEM challenge is the spaghetti tower. For this challenge students try to build the tallest tower that can stand on its own out of uncooked spaghetti, string, and tape. Want a FREE First Week of School Schedule to help get your beginning of the year off on the right foot? This schedule is what I used with my third graders to teach procedures and build classroom community during the first week of school. It is perfect to use in 1st-4th grade classrooms!